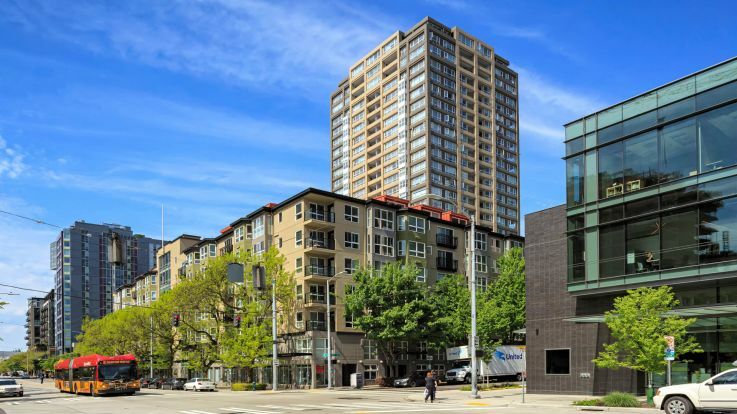 Right in downtown Seattle’s seaport district, Belltown couldn’t be in a better part of the city. Be right in the middle of one of the fastest growing cities in the country. 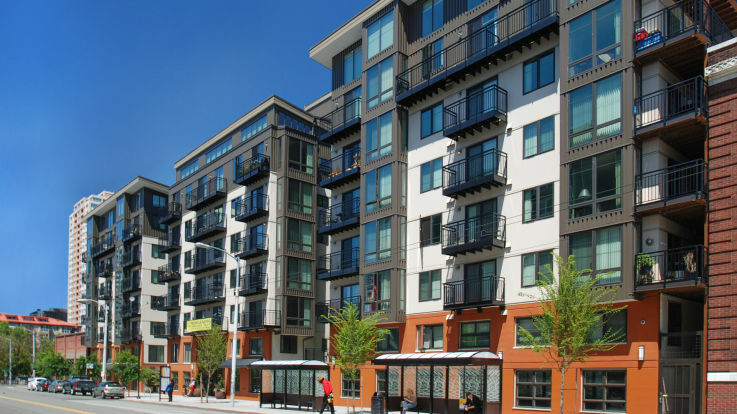 In Belltown, you’ll be right next to some of the most iconic places in the city like the Olympic sculpture park, the space needle, the museum of pop culture, and so, so much more. Portland is a city like no other, and you can see it right from the center of it all. 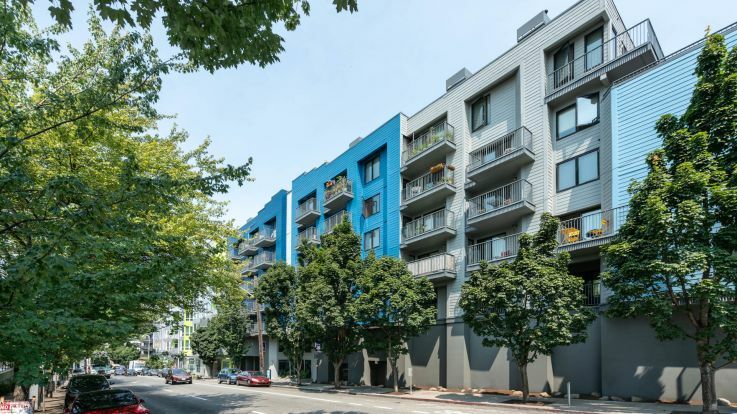 We understand how important having a car can be in Portland, which is why we’re happy to say we have many Belltown apartments with parking available. Don’t spend one extra second looking for a parking space, and maybe instead get another minute of sleep. 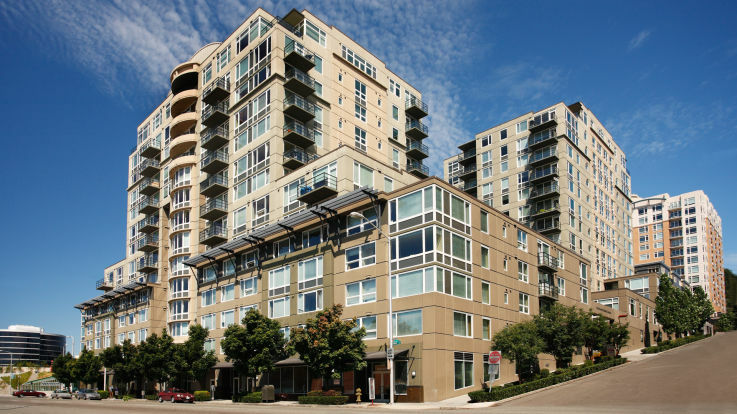 Our passion lies in getting you that apartment that you thought was too good to be true. This is one of those rare occasions where it really is all true.